Whether you make outbound sales phone calls internally, or you outsource the activity, you can use the A1WebStats system to create extra value from those calls. Of key importance here is finding a reason to encourage the call recipient to go to your website during the call. 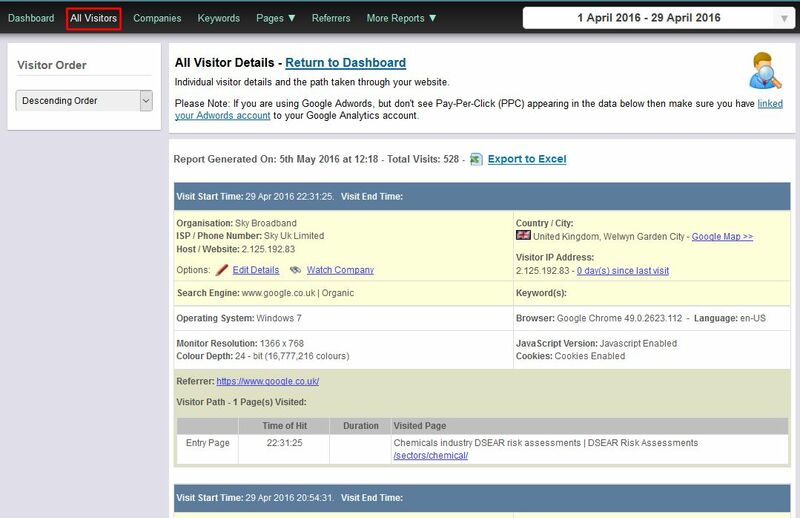 If they go to your website then you can identify them via A1WebStats and can edit the details against that IP address so that you will recognise them if they come to the website in the future. As an example, if you sell a service or product and you have a page that makes it really easy to compare the benefits of your service or product against others in your market, then that’s something feasibly of interest to the phone call recipient. 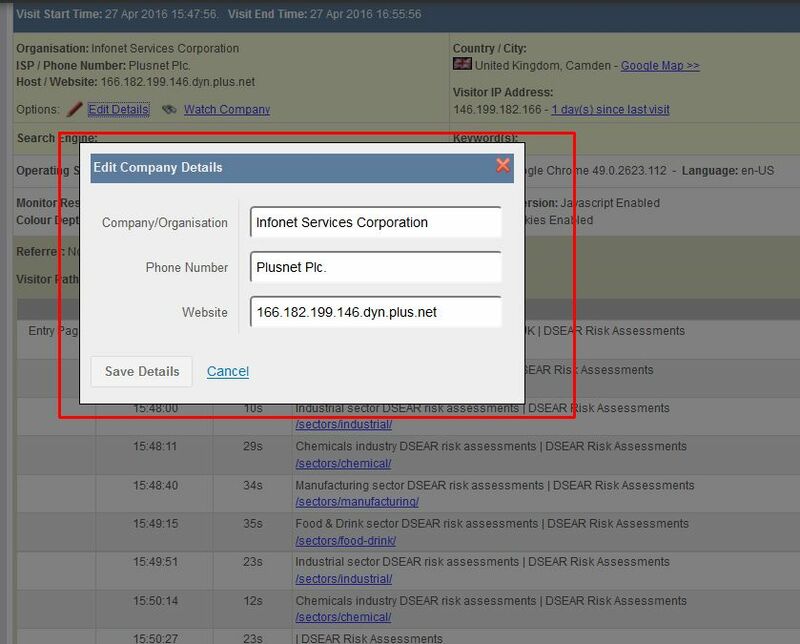 That call recipient may not give away much about whether they’re interested or not, but by encouraging them to go to that website page, you will have identified them by the IP address they are currently on, and so can tag them so that you’ll identify them if they come back in the future. Another simple technique is to have a page dedicated to a competition that will be attractive to the people on the receiving end of the phone call (typically, a giveaway). 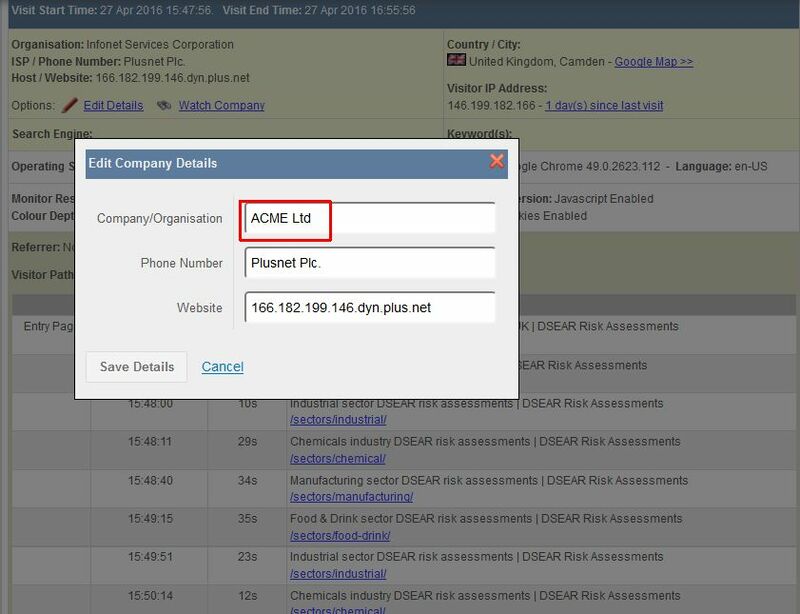 It doesn’t really matter who wins the competition – the value is in recording the name of the company who goes to that page as part of the phone conversation. In reality, out of each batch of outbound calls made, there’s only going to be a few people who will go to a ‘tempting’ website page under guidance of the person making the call. However, for each of those that do, you will be able to see them when (and of course, if) they return to your website in the future. For information, your A1WebStats account details can be shared with as many people (internal or external) as you want to – there are no restrictions on numbers of logins. This means that your outbound sales phone call resource could use the system to create more value from the calls they make. When on a phone call to a prospect, encourage them to go to a specific page on your website. Ideally, the url will be easy for them to type. Alternatively, you may get them to go to your home page and then to a page in the navigation. 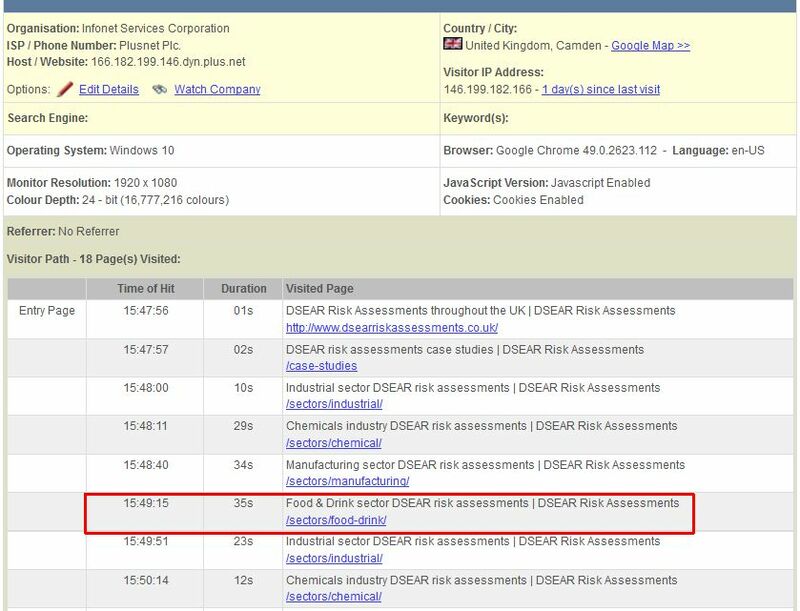 In the example below, the person on the end of the phone went to the http://www.dsearriskassessments.co.uk/sectors/food-drink/ page at 15:49 pm during the phone call. You will get valuable data from the call that wouldn’t have been possible from purely a sales call.